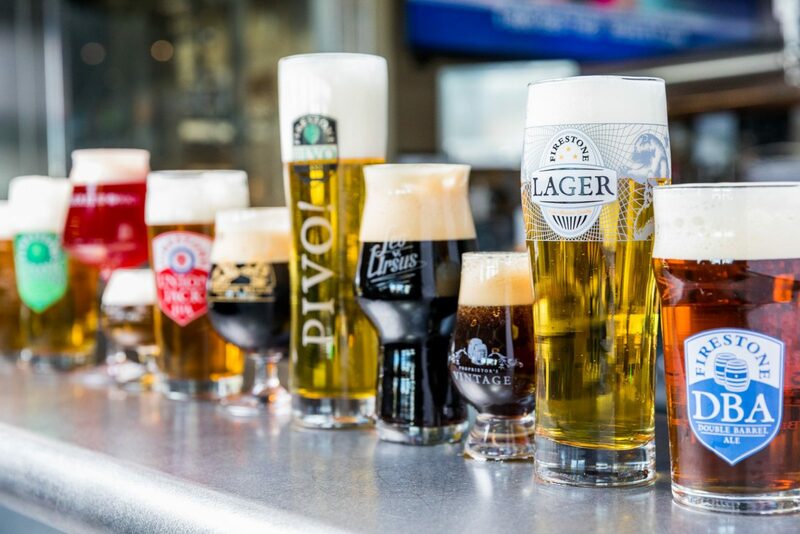 Spend the day touring the amazing hilltop Hearst Castle, taste some wonderful wines or hit up one of Paso Robles attractions. No matter what you choose, you’re up for an exciting — or relaxing — California escape. To keep the fun going, book your accommodations at the Adelaide Inn in the heart of Paso Robles. Our outdoor pool, micro golf course and picnic/BBQ areas are the perfect ways to wrap up a great day in Paso Robles! Soak up some much-needed sun, hit the surf or take in a breath-taking sunset at the white-sand beaches. 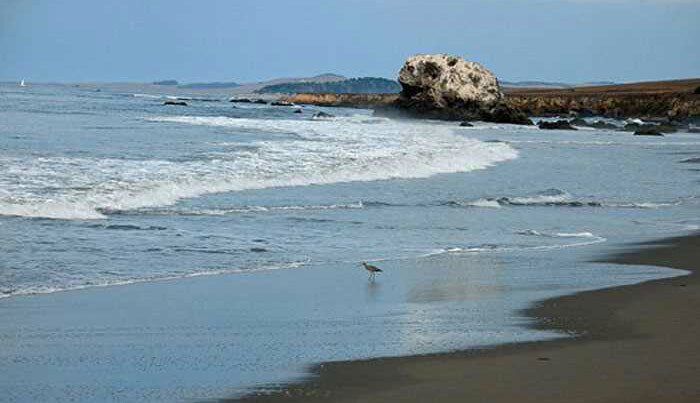 The gorgeous California coast is just 40 minutes by car from our hotel. 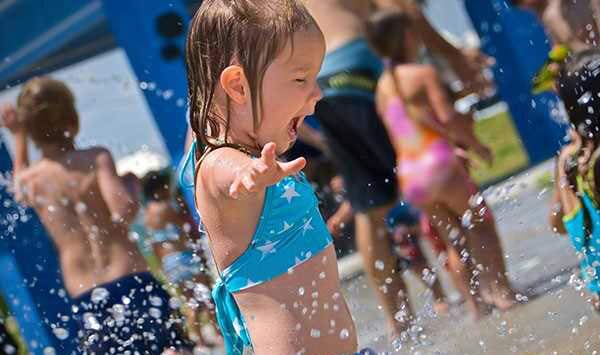 A complete fun-for-all experience, the Ravine Waterpark is a great way to keep cool during the warm summer months. The Ravine features crazy waterslides, toddler-friendly splash pools, a wave pool, a five-story four-lane liquid race track and a lazy river. The Ravine Waterpark is open seasonally. 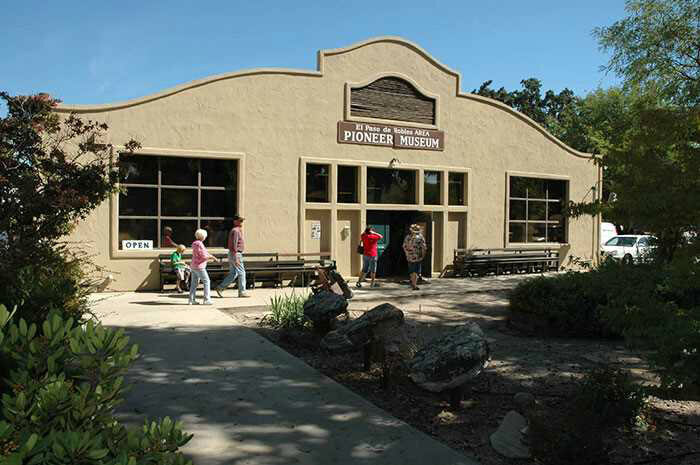 The Paso Robles Pioneer Museum houses an unique collection of the area’s visual and written history. Attractions include cool displays such as a replica two-cell jail, one-room schoolhouse, old farming equipment and more. The youngsters might also enjoy the Paso Robles Children’s Museum at the Volunteer Firehouse, where they can have a blast in an interactive educational environment. If you love things that fly, you should head over to Estrella Warbirds Museum. The museum focuses on restoring, preserving and displaying military aircraft, vehicles and other memorabilia from the military aviation field. 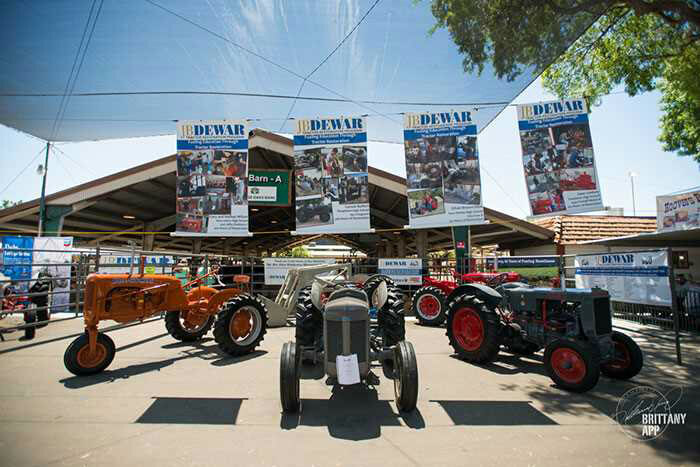 An impressive complex and the site of the highly-anticipated California Mid-State Fair, the Paso Robles Event Center is home to a large indoor equestrian arena and convention facilities that play host to concerts, trade shows, and other special events here in town. Search for your Paso Robles Event Center accommodations today at the Adelaide Inn. 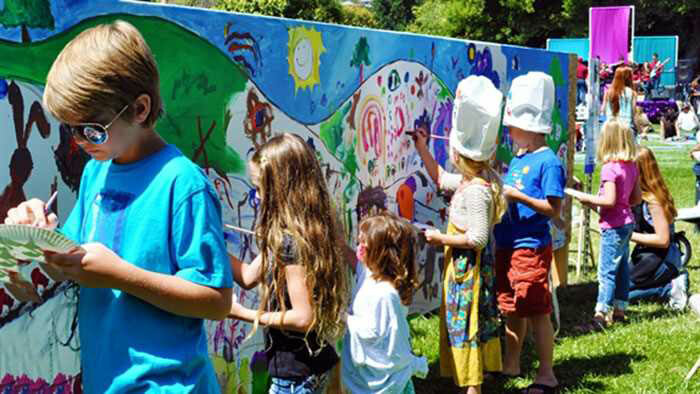 Studios On The Park is a non-profit open studio-concept facility in the heart of Paso Robles. With four studios, 12 working artists, six galleries and a fine craft and art gift shop, it’s a one-stop-shop for everything artful. Wander through the 200-year-old adobe-style Mission San Miguel de Archangel, one of California’s historical and cultural treasures. The mission cemetery is said to be the final resting place of many notable pioneers, including Billy the Kid’s father. 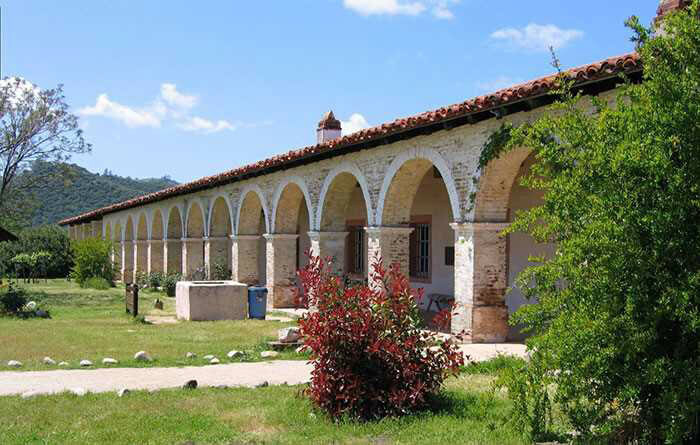 You may also want to see Mission San Antonio de Padua, dating back to 1771, making it the oldest mission in the state. You can make this map full-screen (top, right corner) to see greater detail.